Tribhuwan International airport is only one airport in Kathmandu with only one runway. The runway of Tribhuwan international is going repair from 1 April 2019 to 30th July 2019 from 10 PM in night to 8 am in morning. So all the flights to Everest region ie. Lukla is scheduled to fly from Manthali. Airport authority already made announcement saying the airport will be closed from 10pm to 8am every day on this period. Lukla airport is located in the Everest region and the climates changes frequently at the day time. 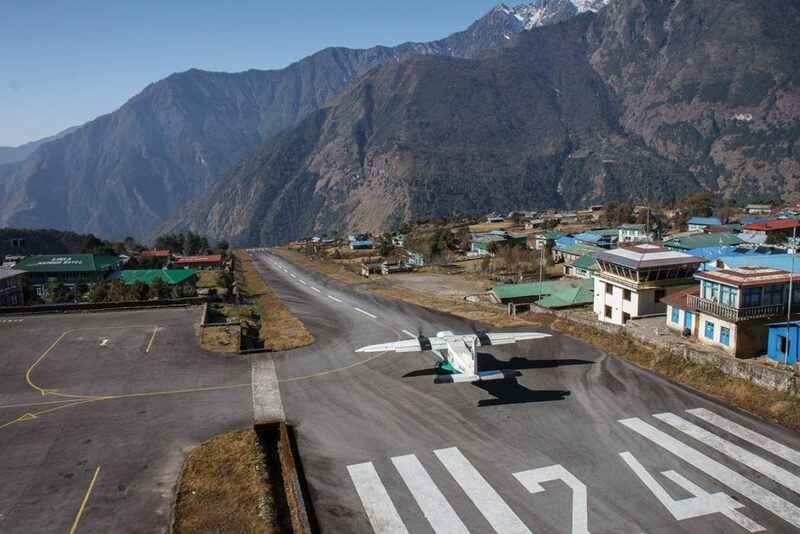 All travelers traveling to Everest base camp trek and Everest region use Lukla airport. So all flight to Lukla are preferred at morning so all airlines performing Kathmandu Lukla flight schedule their flight from Manthali till 30th july 2019. How to get Manthali Lukla Flight? No, worry if you are travelling to Everest region on this period. Your travel agency will arrange all the process for Manthali Lukla flight. 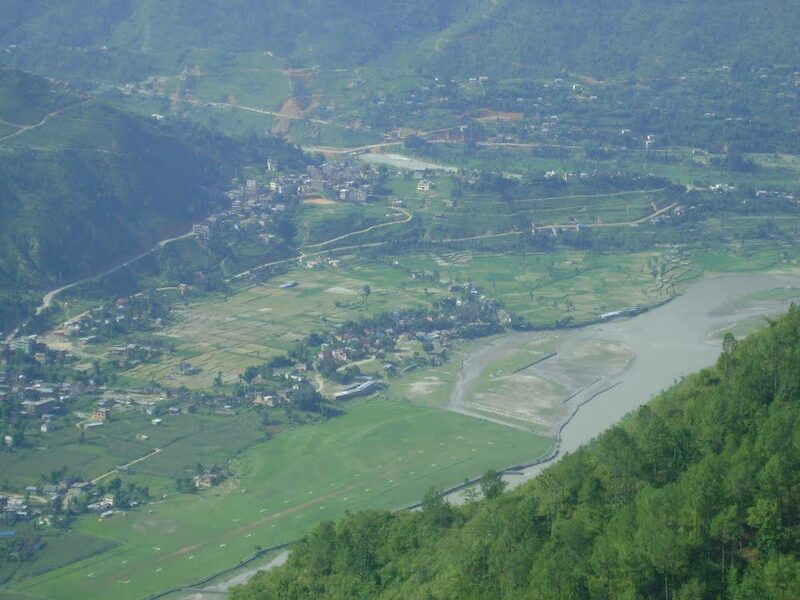 You should take 4.5 hours to 5 hours drive from Kathmandu to reach Manthali which is lacated on the bank of Tamakoshi river. Then you will take flight to lukla on same day. Or you can drive on previous day to Manthali and overnight there and take early flight. What if your Flight delayed or cancelled at Manthali? Although Manthali is headquarter city, it is small city with less travelers. So there are few hotels and lodges. With the large numbers of travelers who are traveling Everest region mainly in spring 2019 come here to take flight. Due to weather problems, if all flights for certain day are canceled, it has high probability that you are not going to get any hotels if you are independent traveler or you have directly booked your flight ticket from airlines online. But if you booked your package with travel agency they will arrange your accommodation. They will transfer you to the nearest Hotels where possible or can arrange camping overnight stay. Is it better to drive previous day to take flight? As already mentioned above, you can take drive before one day of a flight. But we also mentioned above there are not standard hotels around there, as well its hard to get the room on available hotels there. So what to do then? You can stay overnight at Dhulikhel next day you will drive 3 hours from there. Or you can overnight at Khurkot next day one hour drive from there.